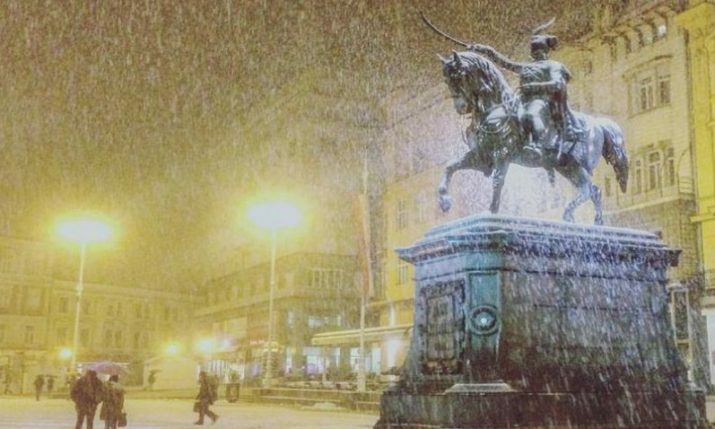 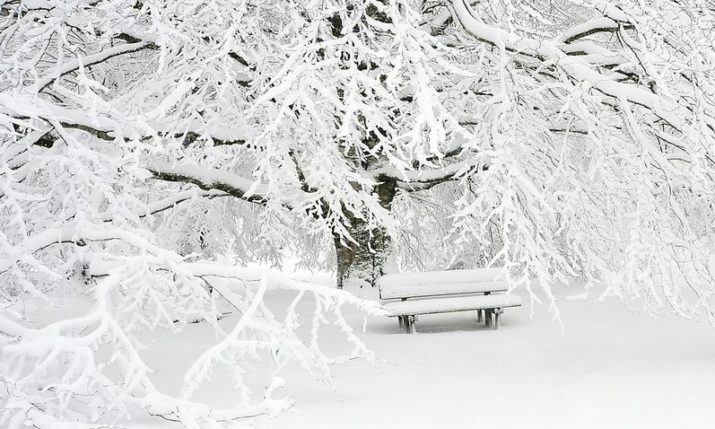 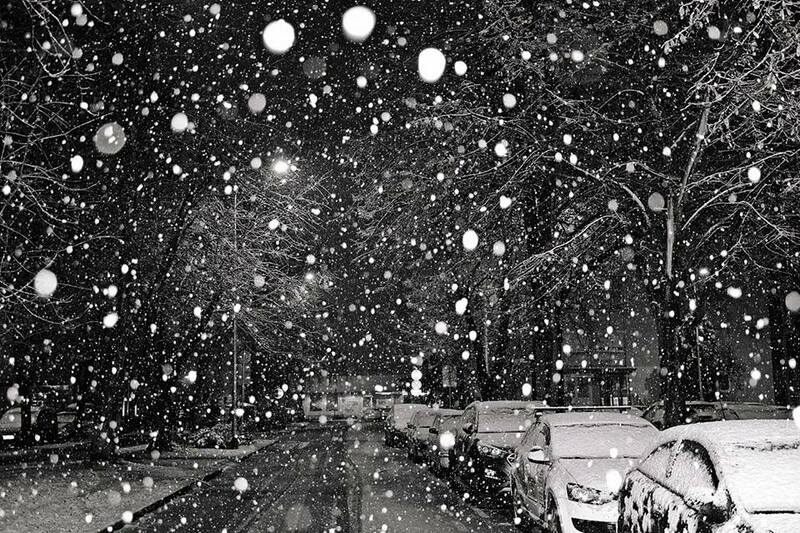 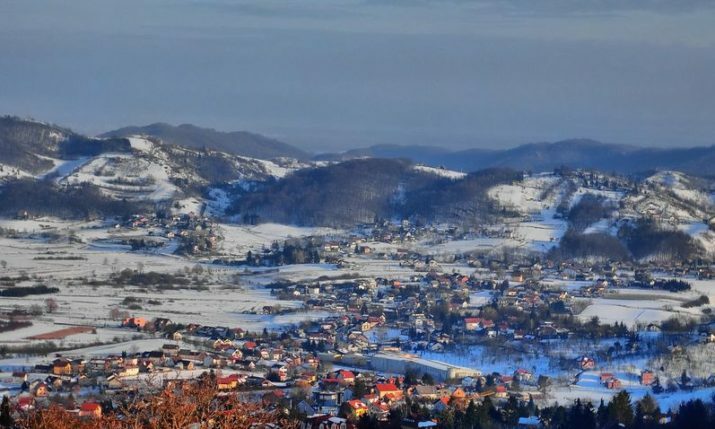 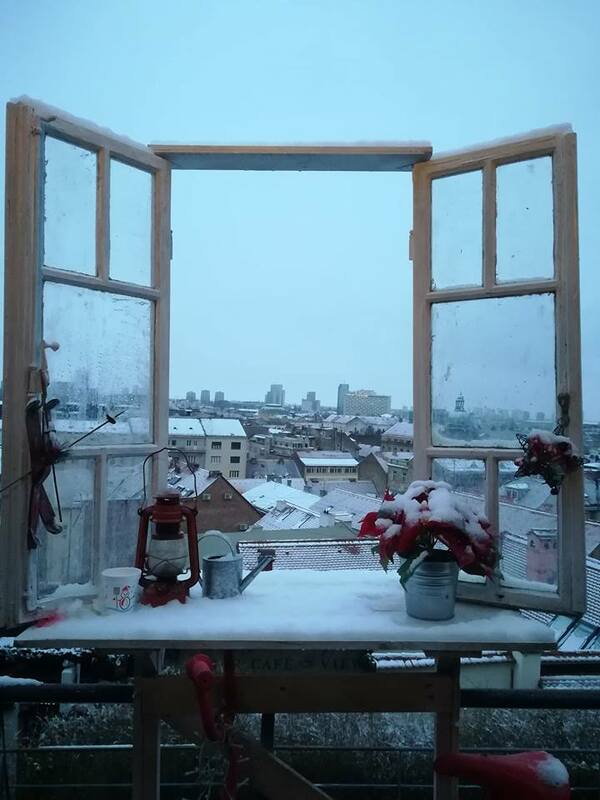 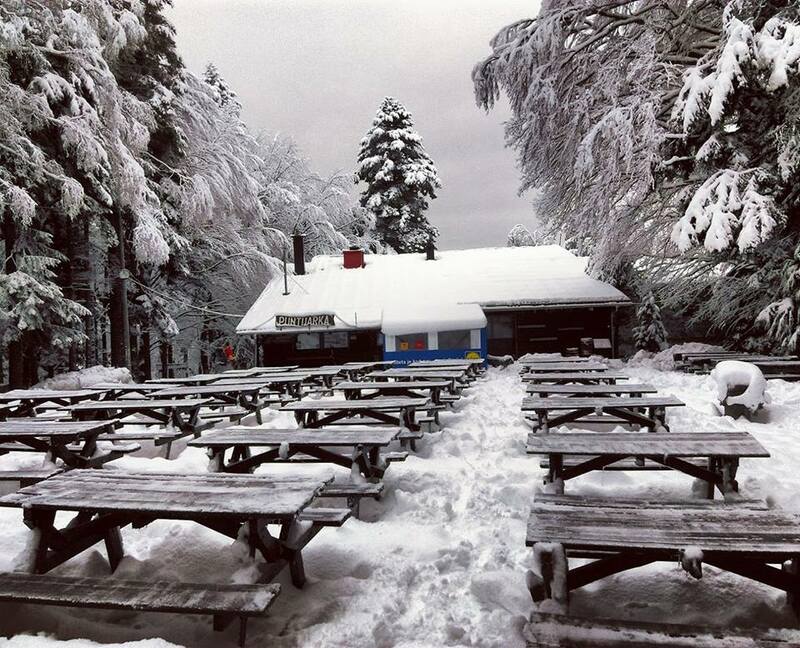 Most regions in Croatia woke on Saturday to snow as a cold front swept across the country overnight. 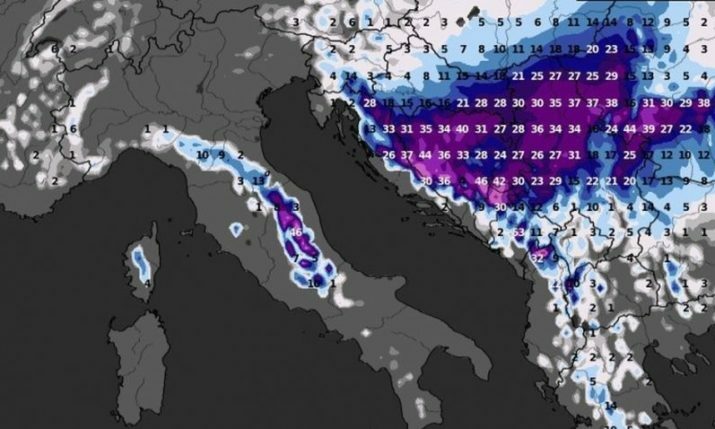 There was thick snow in Slavonia, Istria, Gorski Kotar, Zagorje, Zagreb and in Varaždin were around 15 cm fell overnight. 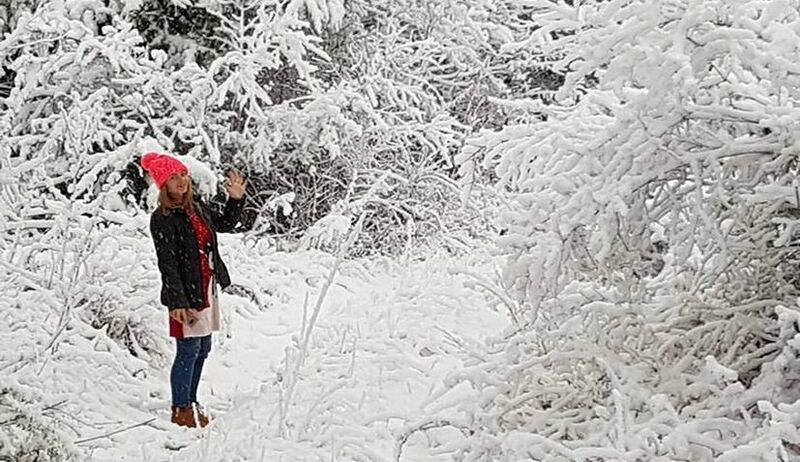 The snow, which was the first of the season for most towns on Saturday, will not last however with temperatures set to climb early next week. 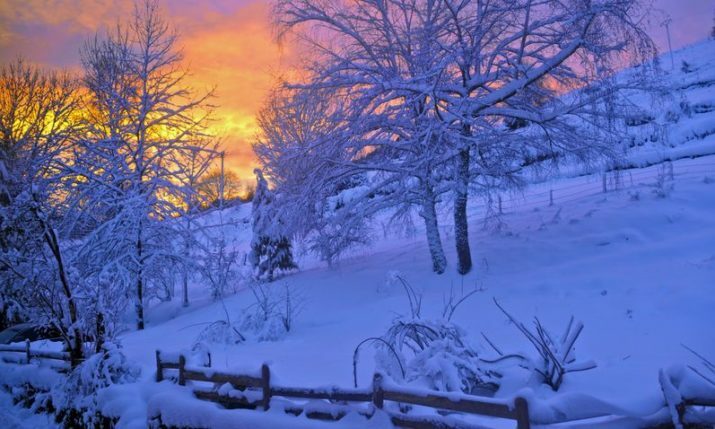 Check out more images from around the country this morning.